Denmark will look to take a giant step towards the Last 16 of the World Cup with a victory over Australia at the brand new Samara Arena on Thursday. The Danes are favourites to win, but the Socceroos almost shocked France on matchday one and will fancy their chances. The pressure is firmly on Australia who know defeat in Samara will mean they have no chance of making it out of the group stages. Denmark have put themselves in a good position to make the Last 16 after grinding out a 1-0 victory over an adventurous Peru side in Saransk in their Group C opener last week, with the goal coming from Yussuf Poulsen. Captain Simon Kjaer and Chelsea starlet Andreas Christensen were inspirational in defence as the Peruvians launched waves of attacks. Poulsen proved to be the difference against the South Americans, finishing off a slashing counter attack with a neat finish. The RB Leipzig star’s pace and precision on the counter could again be telling against a Socceroos side desperate for maximum points. All eyes will still be on midfielder Christian Eriksen as he is the most dangerous player on the field. The Tottenham playmaker, who provided the assist for Poulsen’s winner, has had a hand in 17 goals in his last 14 appearances for Denmark (12 goals, five assists). Eriksen has the ability to tear the Socceroos apart if given time and space on the ball. 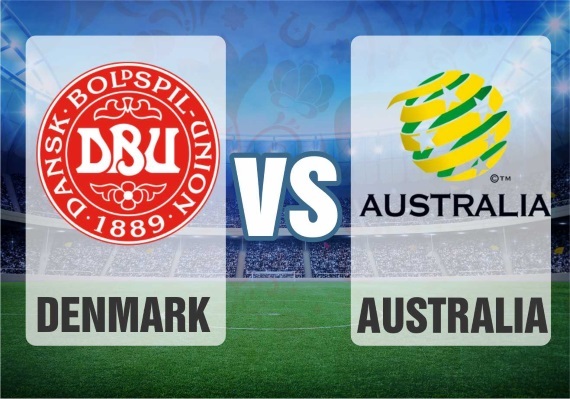 Denmark have faced Australia in three friendlies, with the Danes winning twice and losing once. The last meeting saw Denmark win 2-0 in Copenhagen back in 2012. The Danes will be without midfielder William Kvist, who sustained fractured ribs in the first half against Peru. He will likely be replaced by Ajax's Lasse Schone. 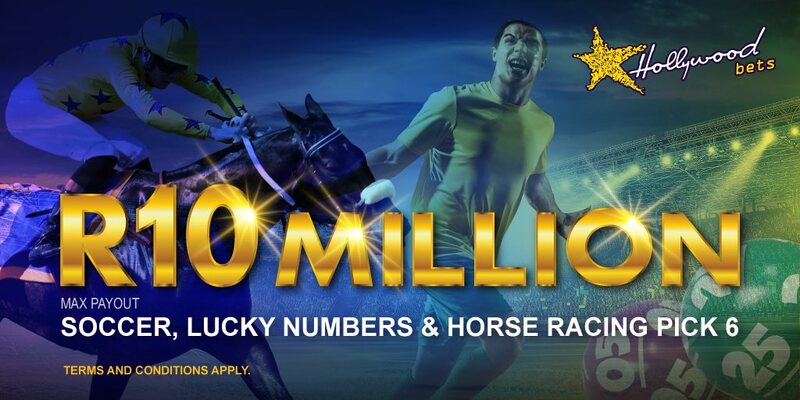 Australia, who are playing in their fifth FIFA World Cup finals, need a positive result to maintain realistic hopes of qualifying for the Last 16 for the second time in their history. The Socceroos are still hopeful of progressing to the knockout stages of the World Cup after they almost shocked France on matchday one. Bert van Marwijk's side were unfortunate to step off the field empty-handed in Kazan, where they were beaten 2-1 by an underwhelming France side in Group C last week. The scoreline didn’t reflect the Australian team’s gritty defensive performance against the 1998 World Cup champions and highest-ranked team in the group. But the Socceroos showed they can match up with the best. Australia have lost seven of their nine World Cup encounters against European opposition (W1 D1), the only win coming against Serbia in 2010 (2-1). The Aussies have also lost each of their last four World Cup matches, conceding at least two goals in each game. Ryan; Risdon, Milligan, Sainsbury, Behich; Jedinak, Mooy; Kruse, Leckie, Rogic; Nabbout. The Danes can bury Australia’s World Cup campaign with a victory on Thursday and they’re tipped to do just that.